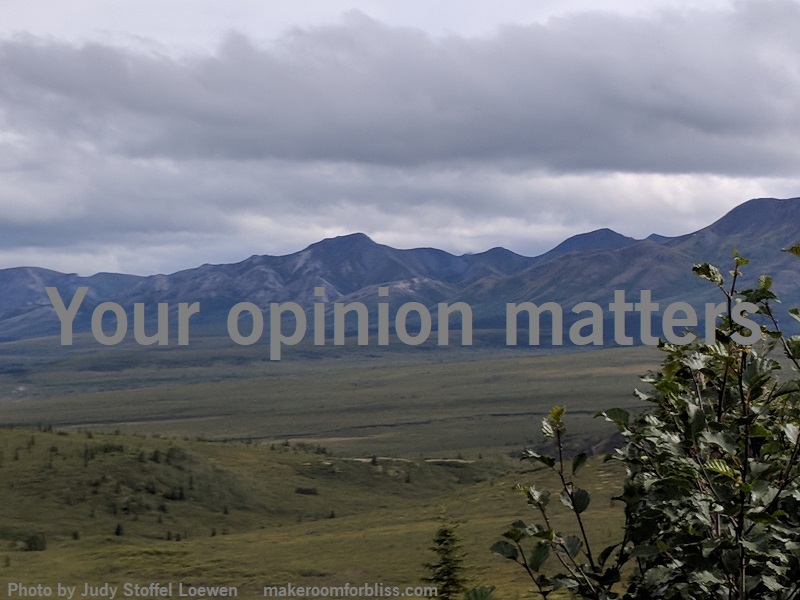 It is good to get the opinion of people you trust, and in the end, it is your opinion that matters the most. Listen to that small voice inside you; you can call it inner wisdom, intuition, god, the Universe, or Fred. Be still and hear what the real you has to say.